In 2011, the South Australian Government released the Road Safety Strategy: Towards Zero Together. One of the key tactics of this Road Safety Strategy was to align speed limits to the function, standard and use of the road, and increase consistency in their application across the state. 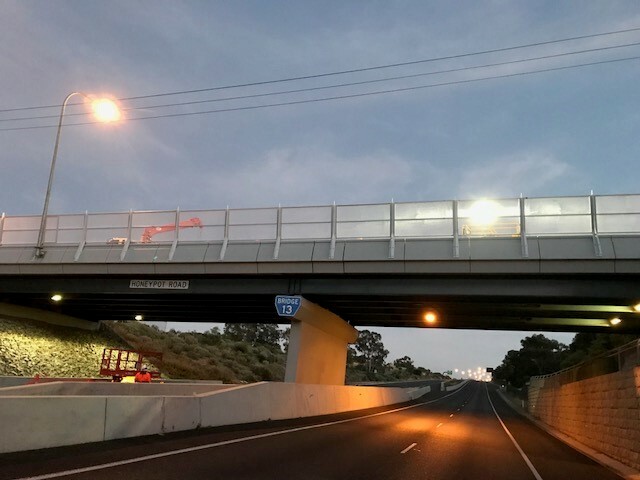 The Department for Planning, Transport and Infrastructure (DPTI) received numerous requests for speed limit reviews in the Adelaide Hills Council area over 2013, at a greater rate than many other areas within the State. The requests were from people who lived in the Adelaide Hills Council area who wanted lower speeds within their community as they did not feel safe undertaking daily activities such as exiting their property, walking their dog or walking their children to school. In response, DPTI and Council are working collaboratively to review all the speed limits within the Adelaide Hills Council sealed roads (DPTI and Council roads). improve road safety within the Adelaide Hills Council area for all road users. The community engagement strategy that encompasses this project will focus on three key phases. In May 2014, the community was asked to provide their perspective on speed limits and speed limit reductions within the Council area. The department received 580 responses to the survey and over 60% of respondents have indicated that they are interested in further discussions regarding speed limits within the Adelaide Hills. The majority of survey respondents live in the Adelaide Hills Council area, with 65% of the respondents being male and a reasonably even distribution of ages. provide more speed limit signs at the entrance to townships to further communicate the reduction in speed limits. This includes the use of painted speed limits on the pavement. use “50 ahead” signs to replace existing buffer speed limit zones approaching townships to provide a clear indication that the speed limit is about to change. In 2015, DPTI installed '50' pavement markings as a trial on Onkaparinga Valley Road at the start of 50km/h speed zones at the townships of Balhannah, Woodside and Mt Torrens. The aim of the markings is to increase driver awareness of the speed limit and reduce driver confusion, by providing additional visual cues for the 50km/h speed zone and thereby creating a safer environment for pedestrians and cyclists in these towns. DPTI collated the feedback and met with the Adelaide Hills Council to discuss the results. Given the feedback received, the department did not implement the proposed speed limit changes on Greenhill Road and Onkaparinga Valley Road as part of the speed limit review. However the feedback did indicate a generally positive response for the proposal to improve speed limit signage, including trialling the use of pavement markings. Given this result, the department will undertake a trial of improved speed limit signage and pavement marking along Onkaparinga Valley Road. This improved signage includes installing repeater signs and pavement markings on a trial basis at the entrance to townships with existing 50km/h speed limits and installing ‘50 Ahead’ signs where appropriate. These additions aim to highlight the change in speed limit for drivers entering the existing 50km/h speed zones in order to reduce driver confusion.